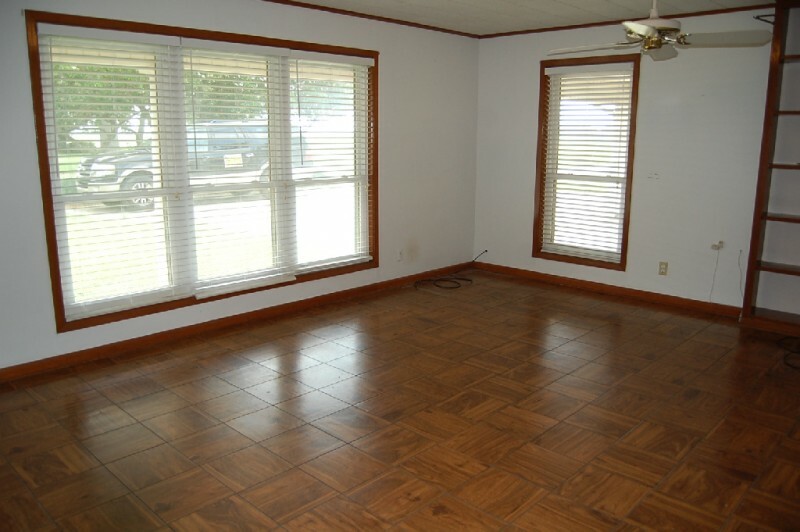 Open floor plan, 4 bedrooms and 3 baths, with a bonus room that could be used as a bunk room/den. 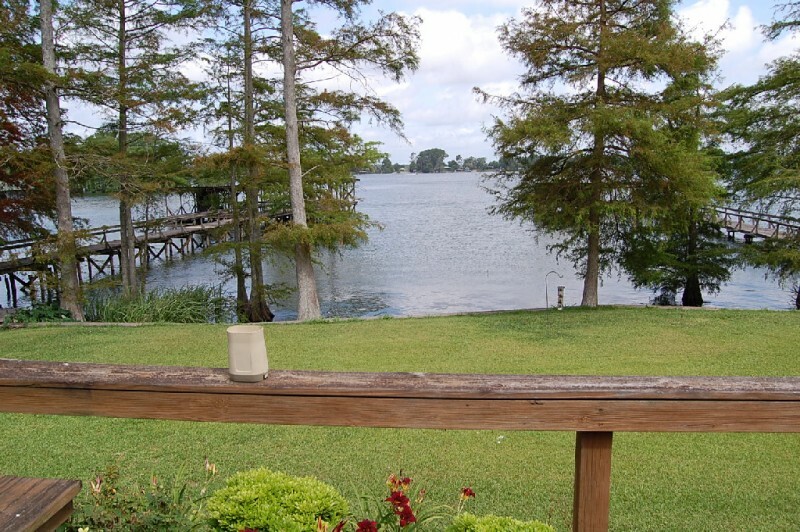 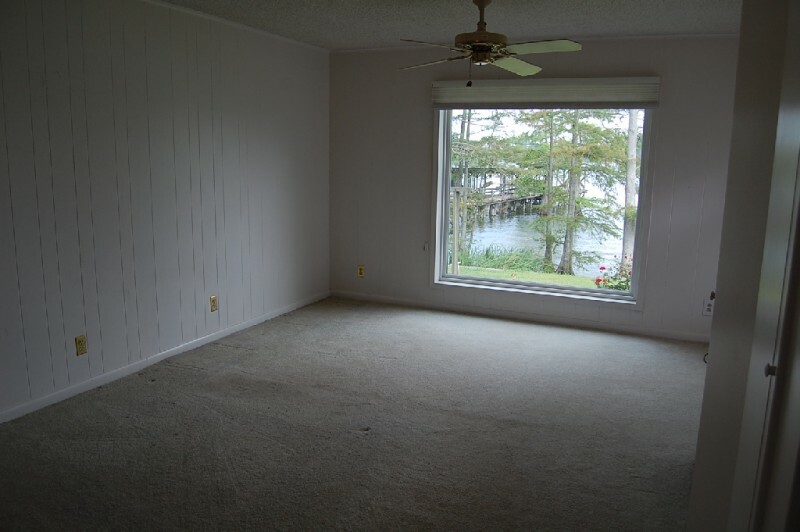 Two of the bedrooms have a beautiful view of the lake. 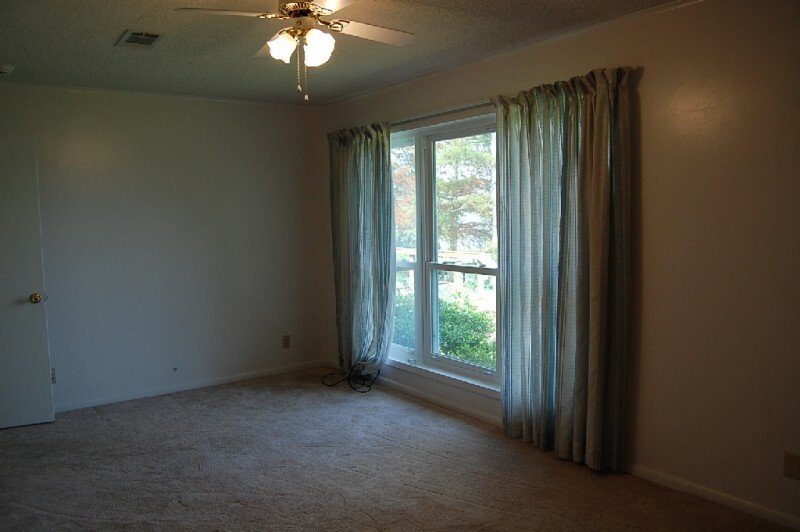 Two of the bedrooms have an outside entrance. 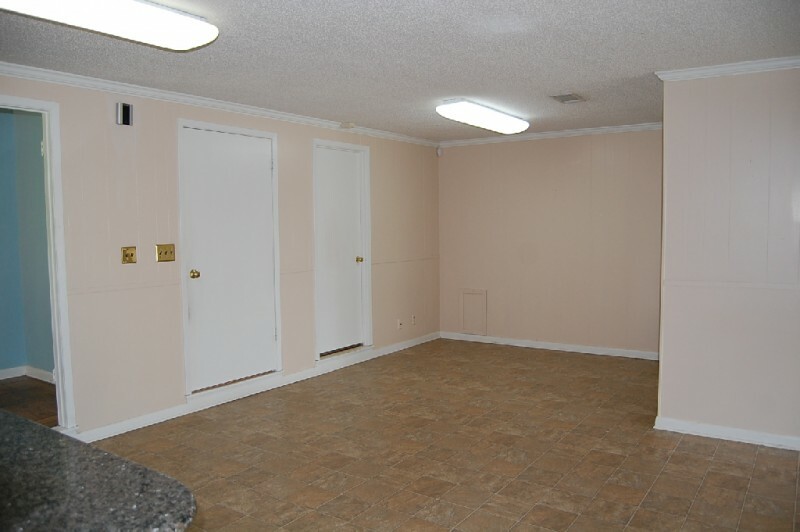 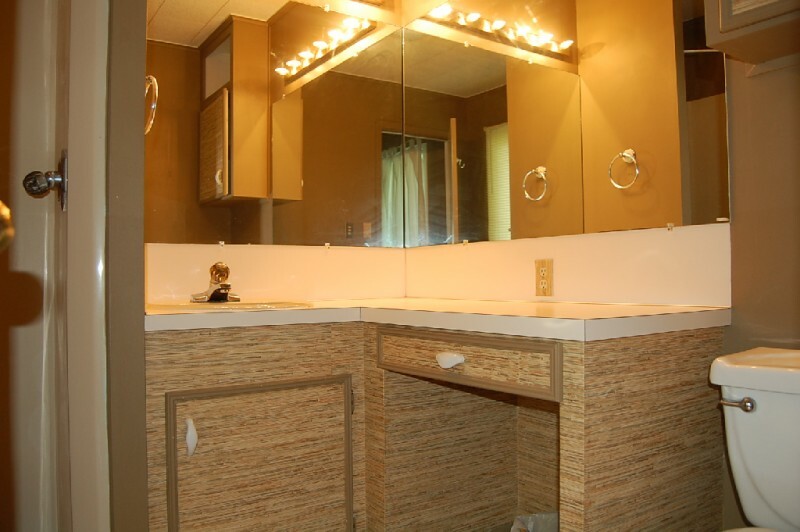 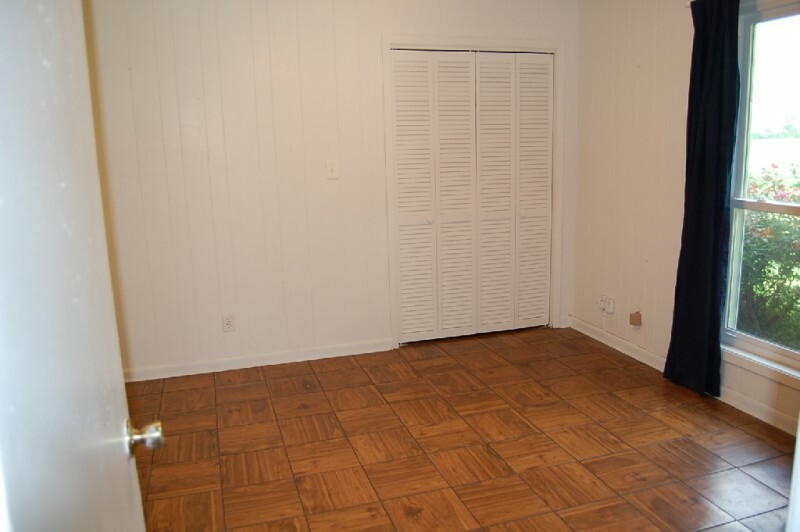 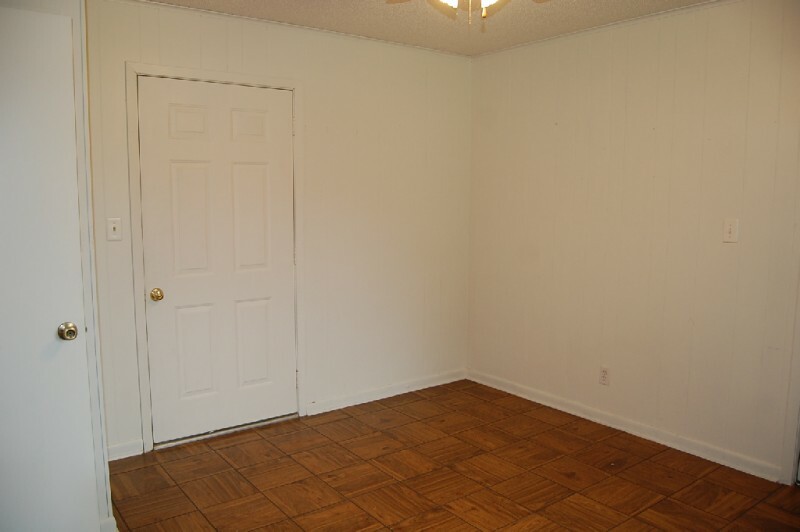 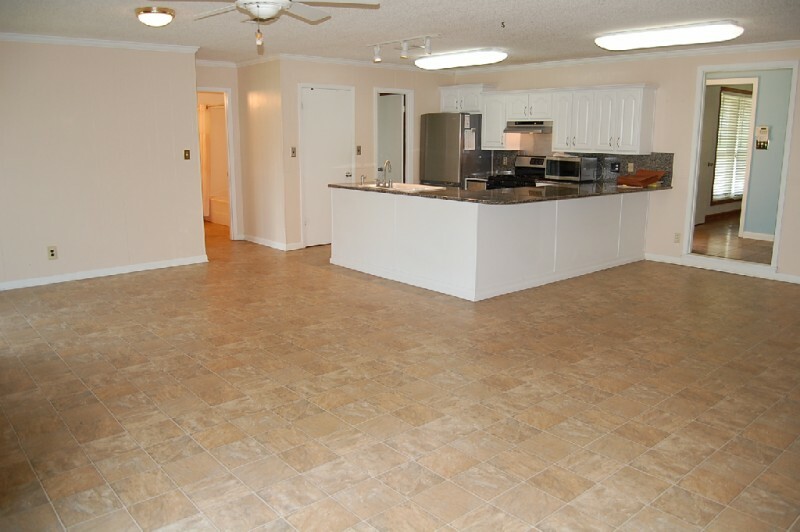 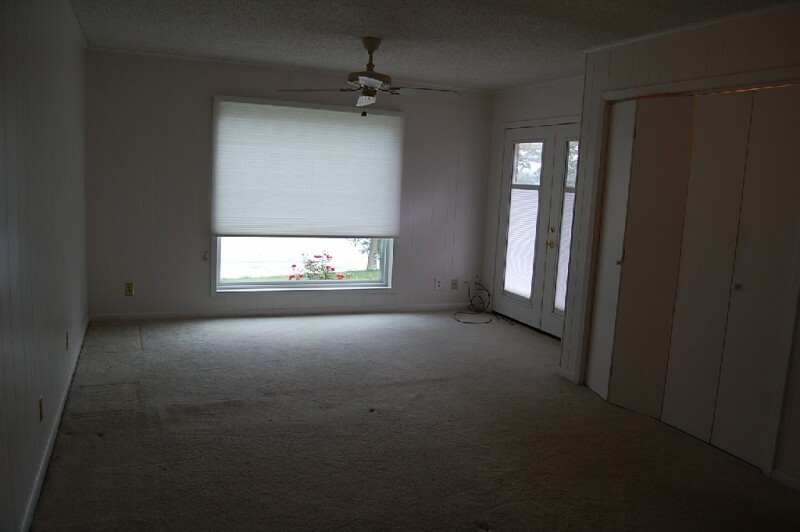 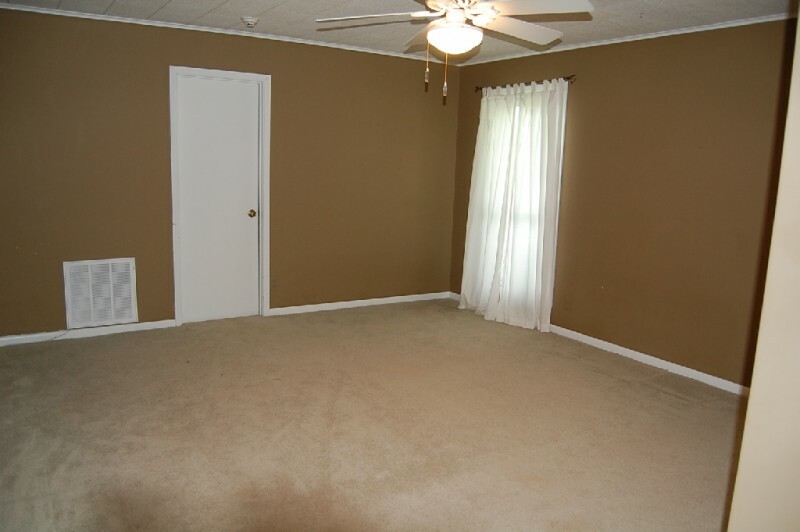 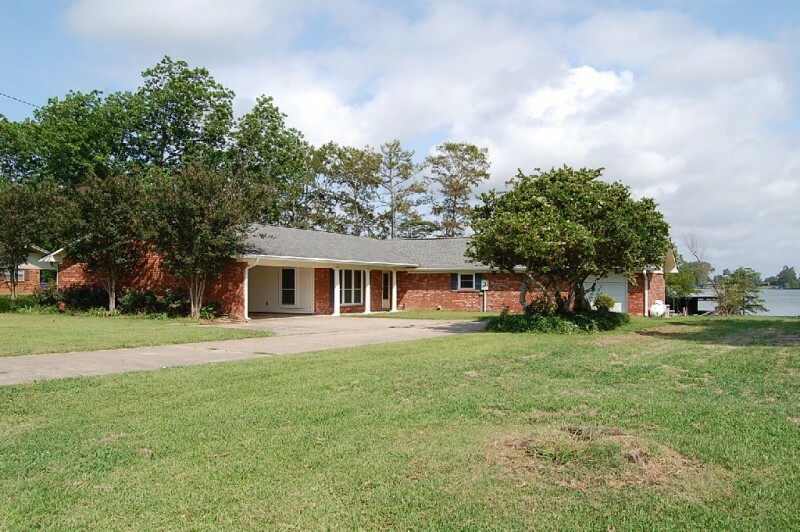 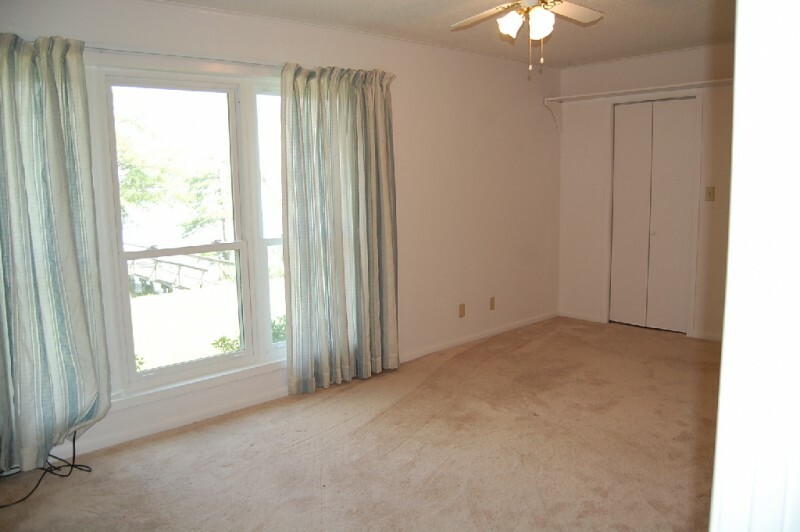 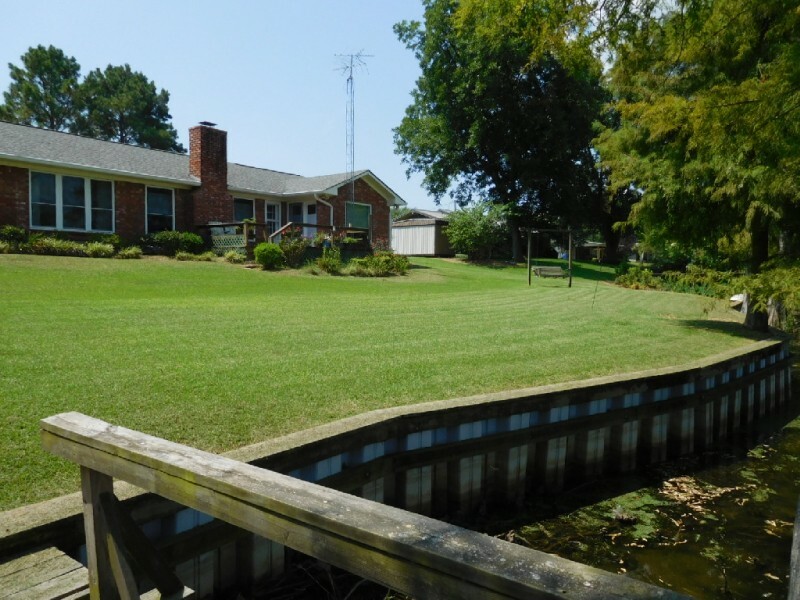 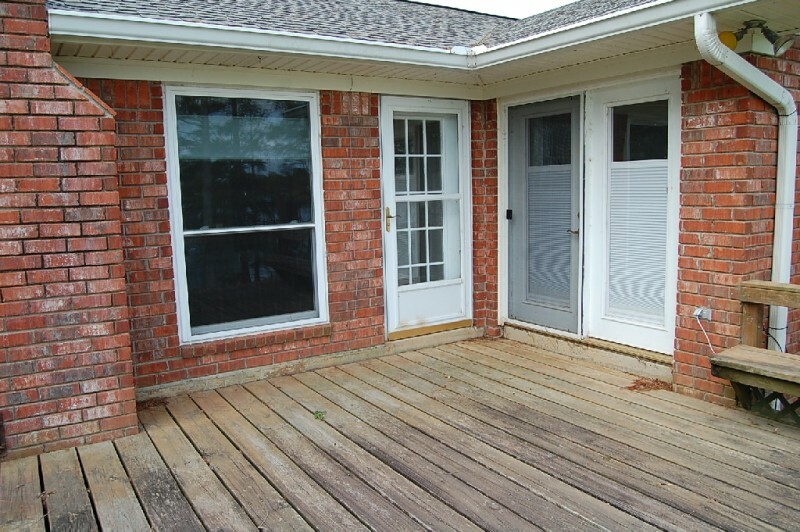 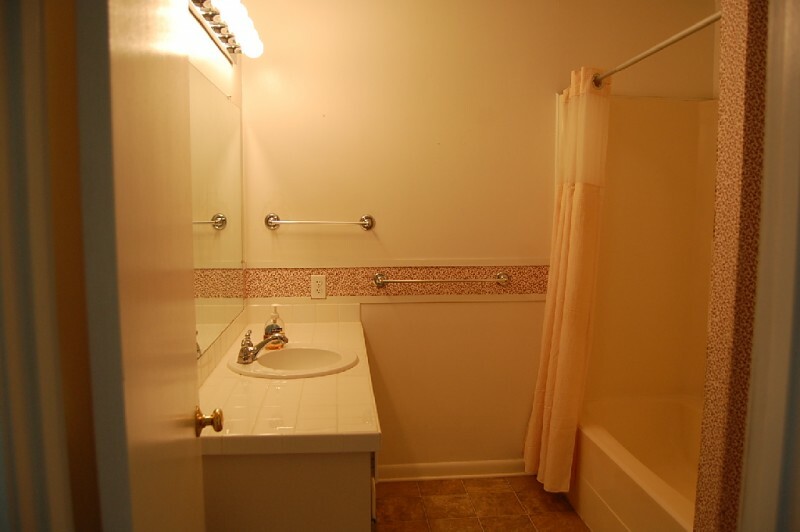 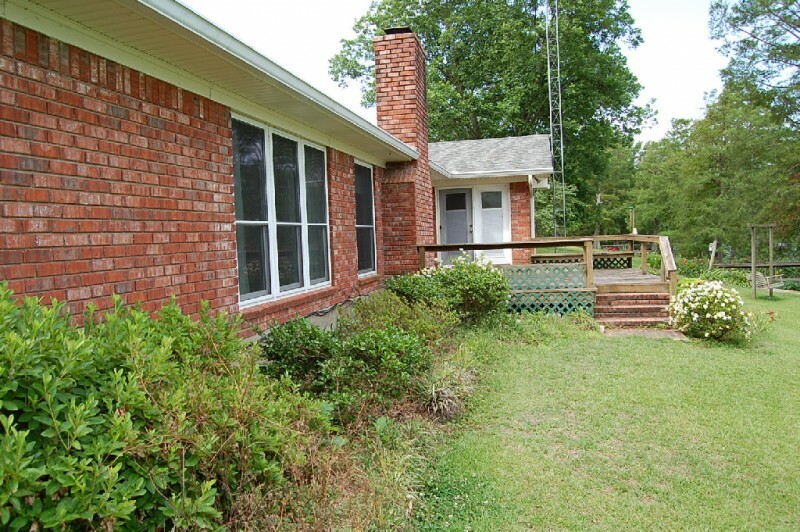 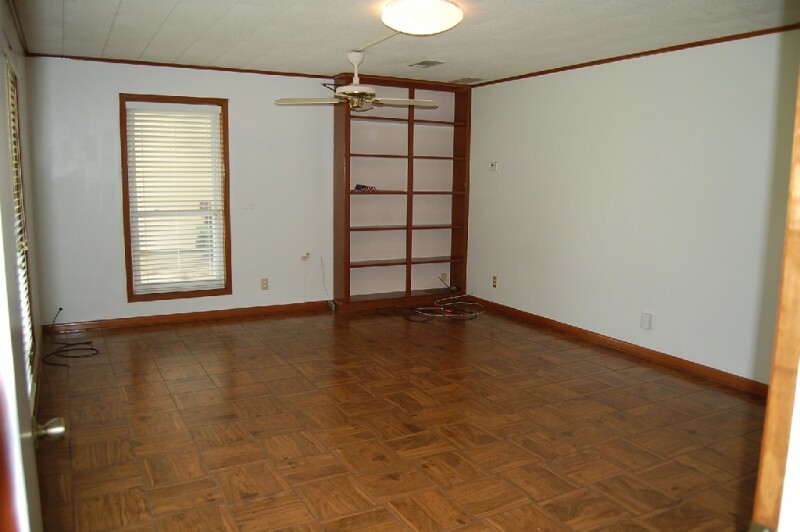 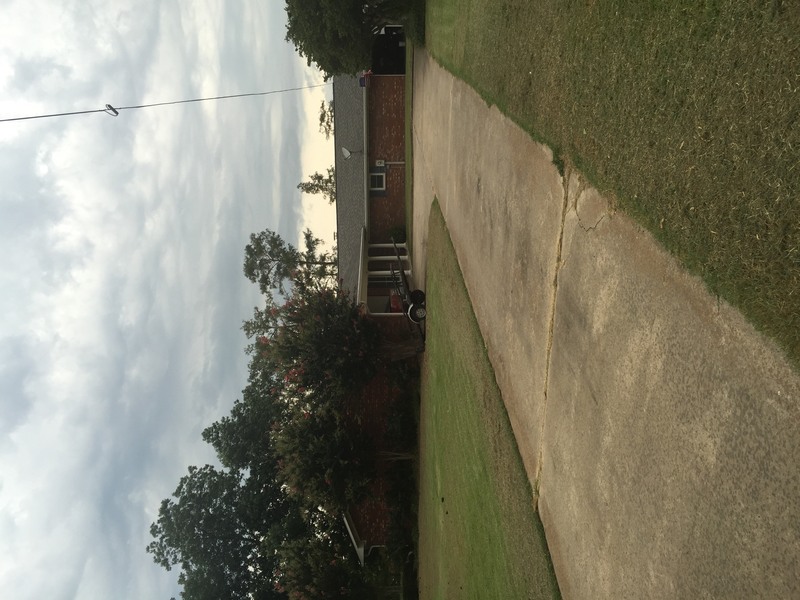 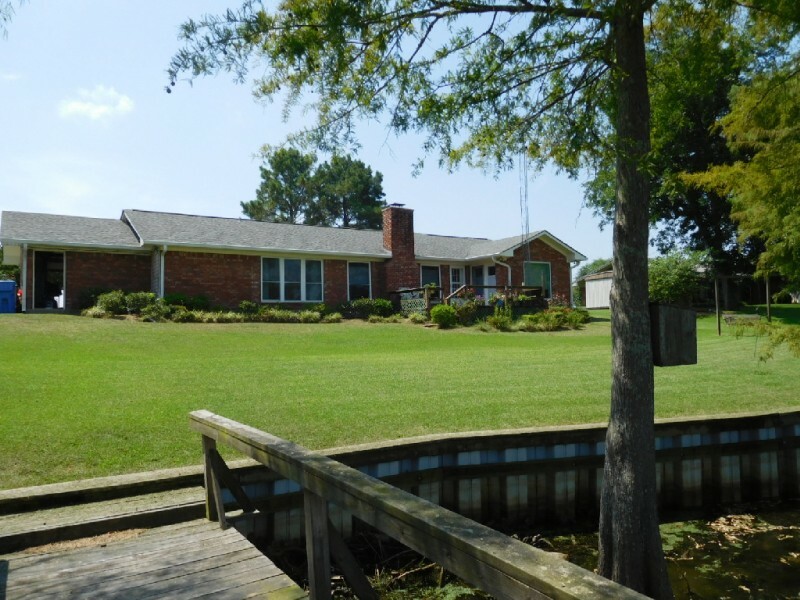 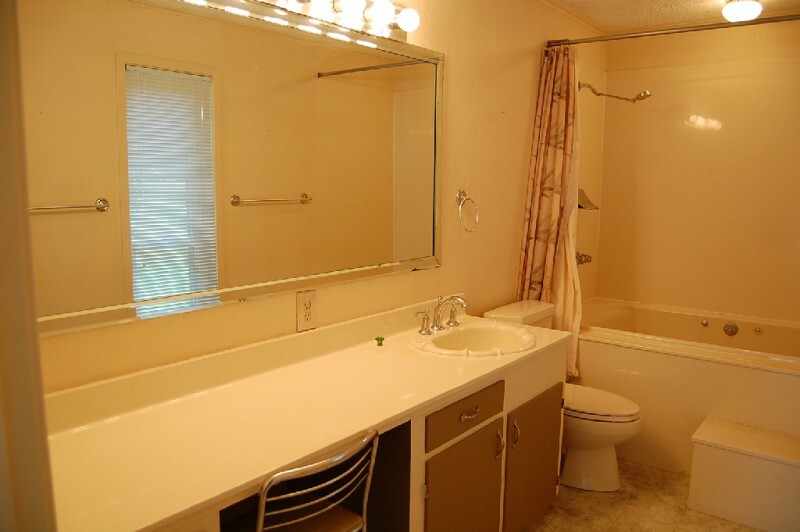 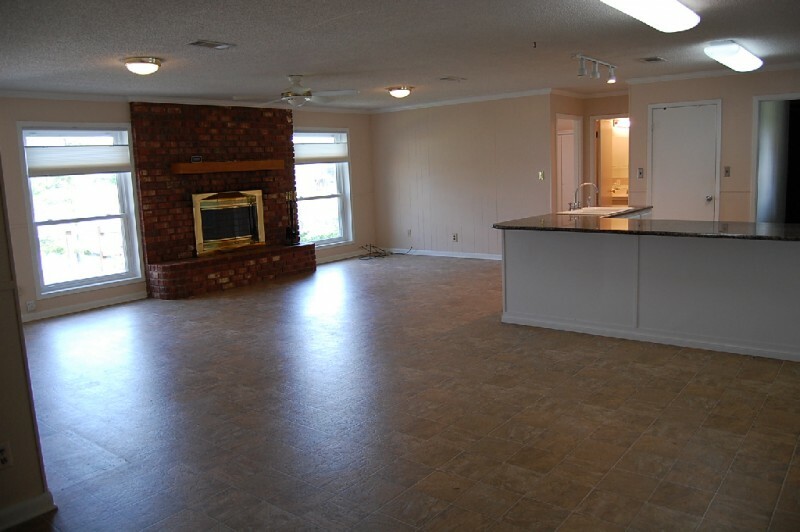 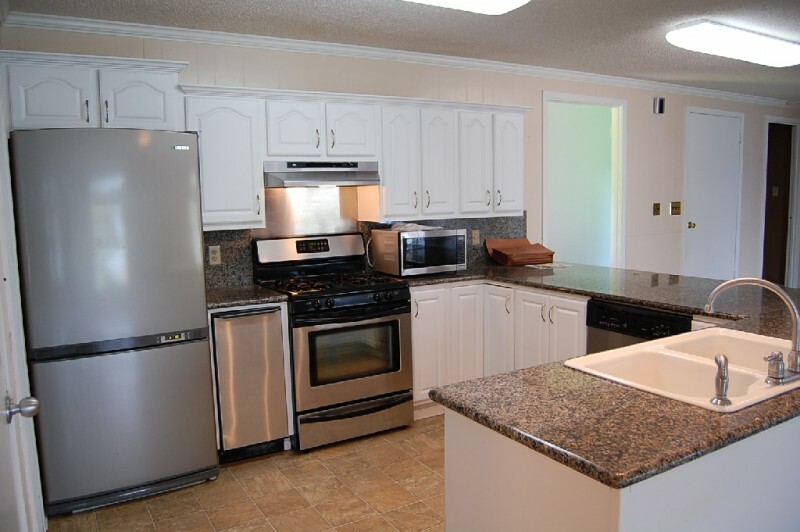 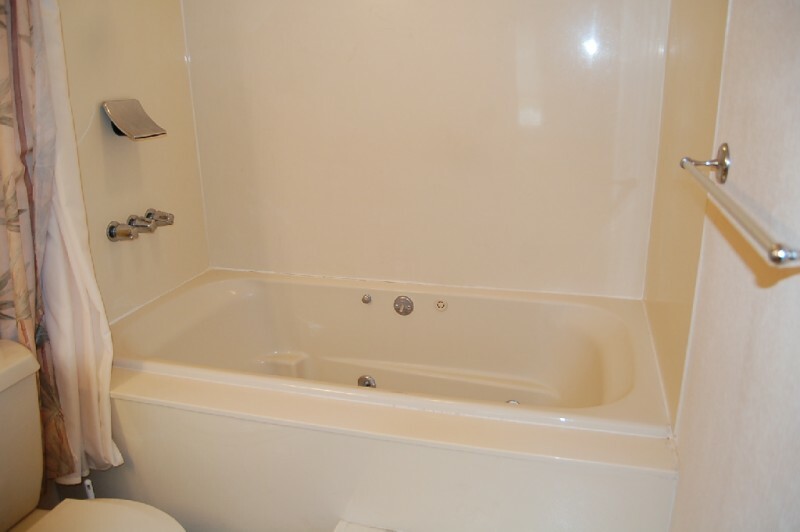 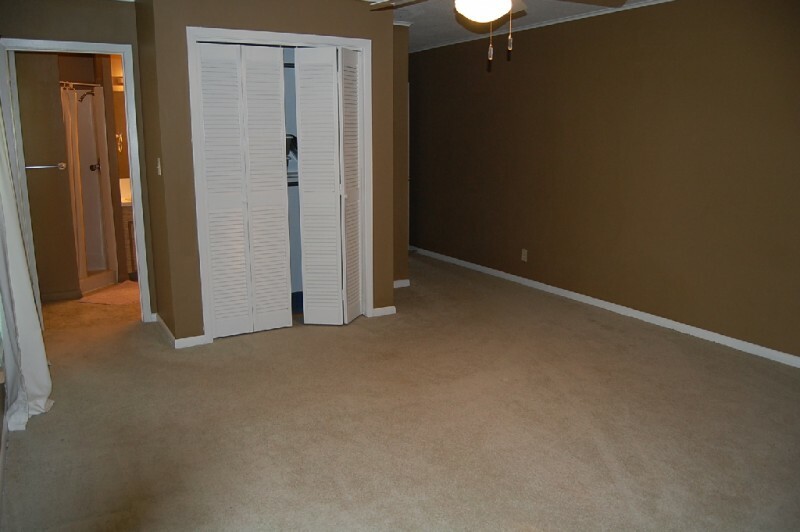 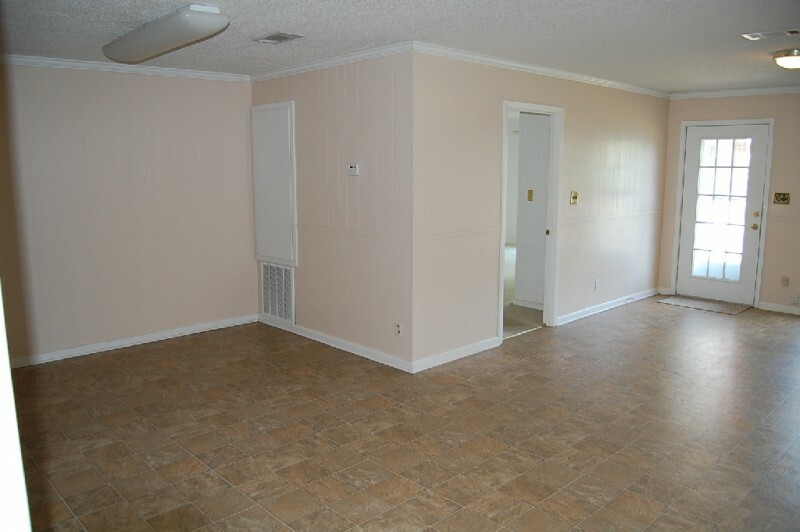 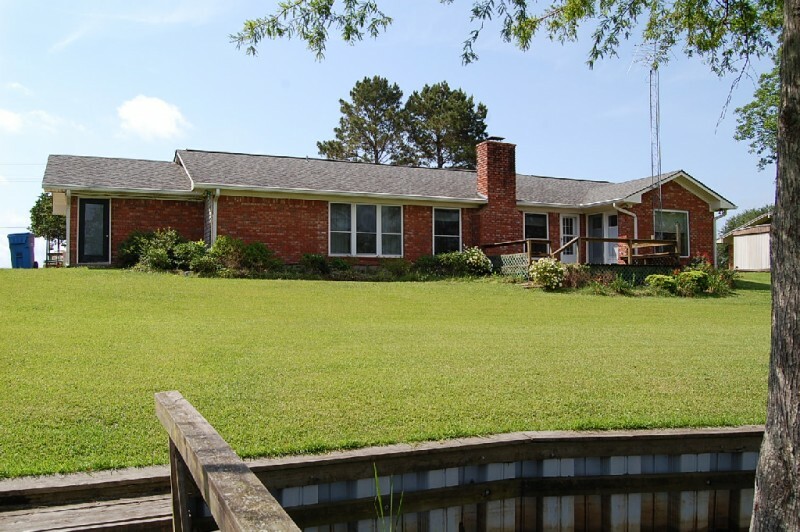 Granite counters, stainless appliances, tile flooring covers most of the house with carpet in bedrooms. 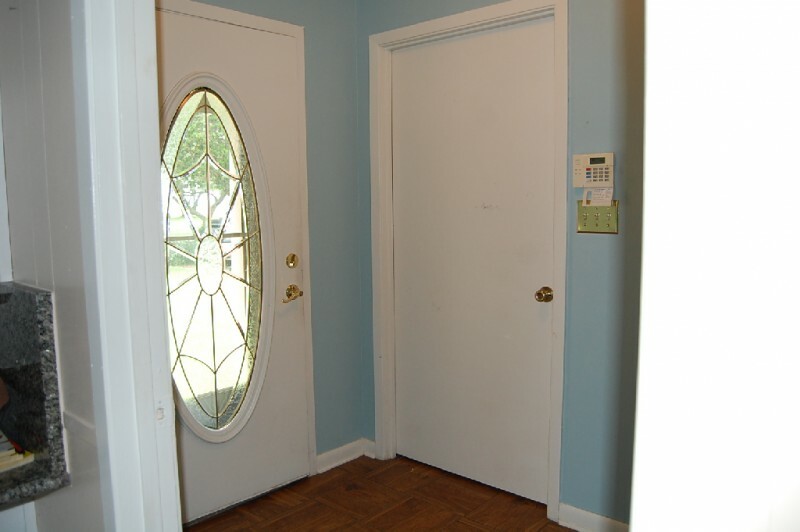 Wood burning fireplace, two hot water heaters, two central air and heat units, metal outside doors. 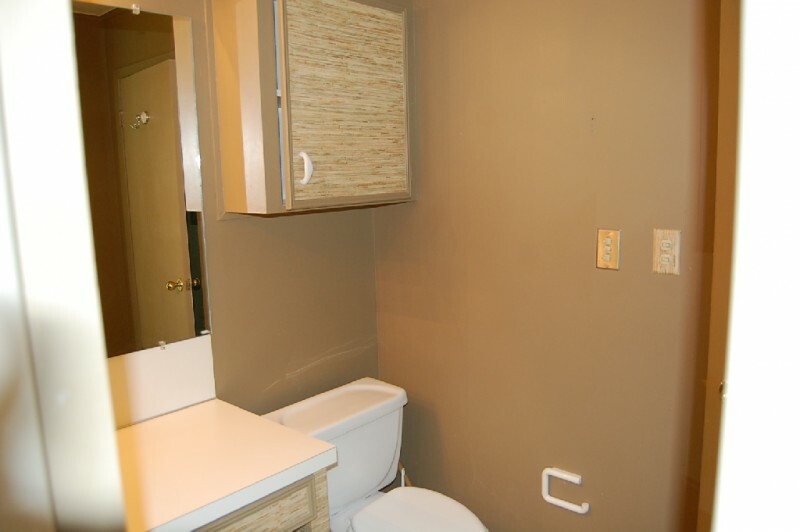 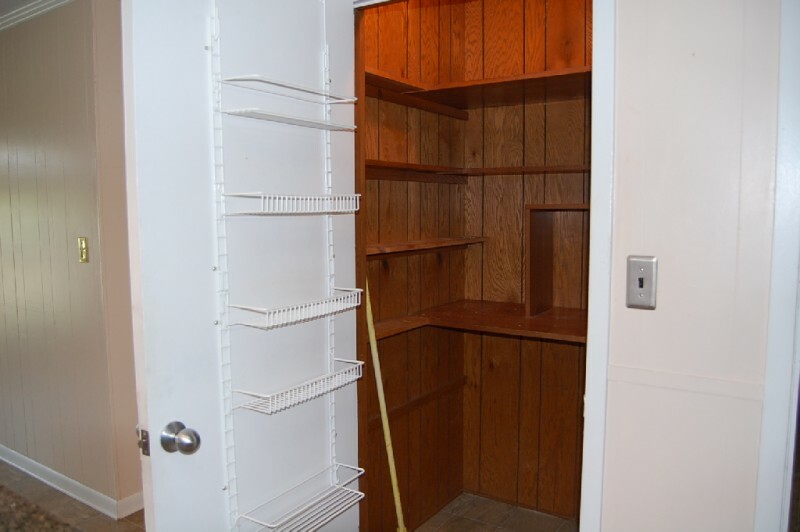 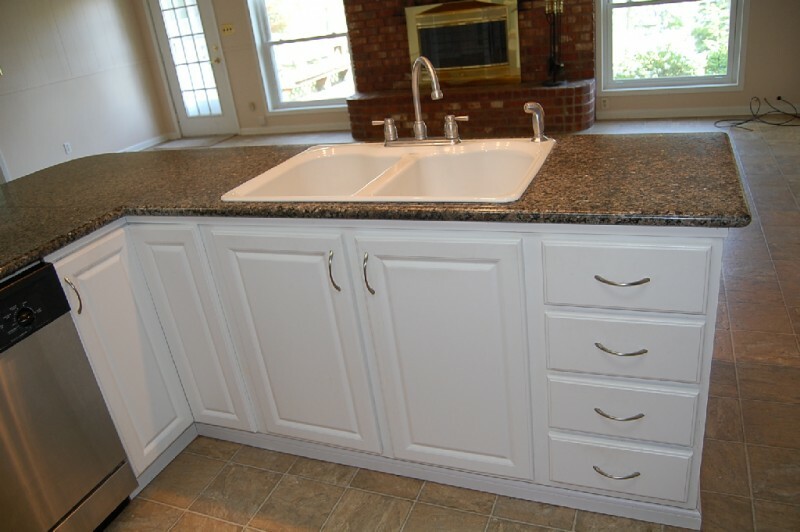 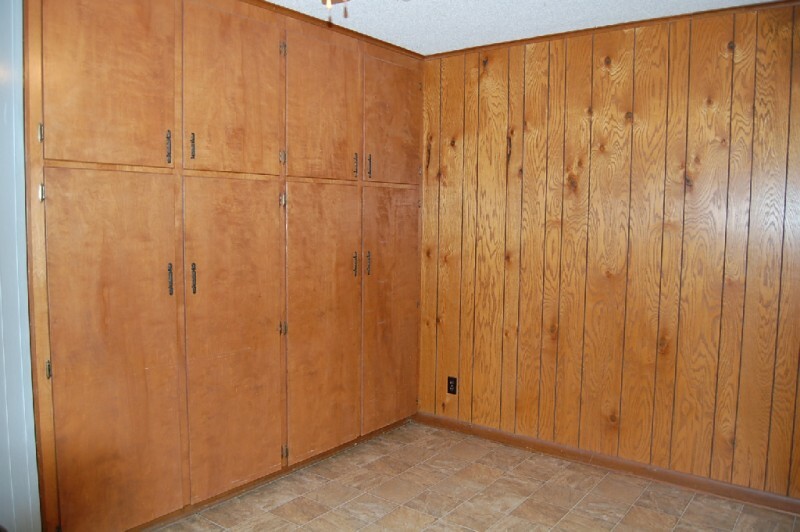 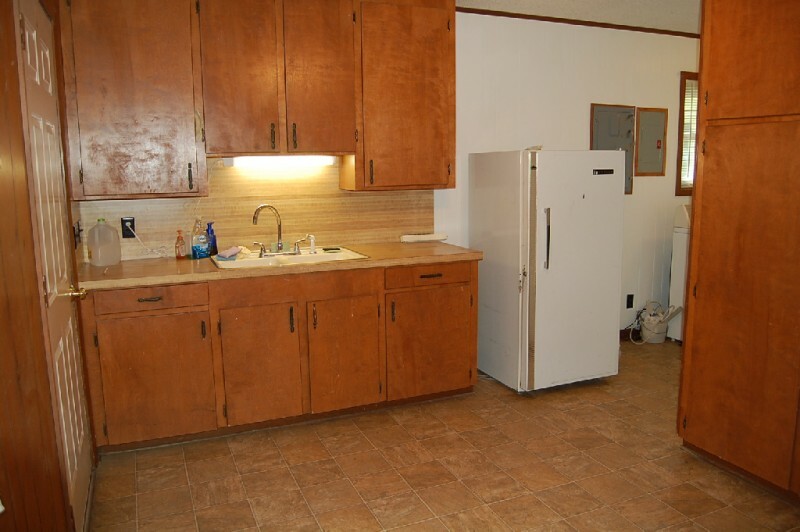 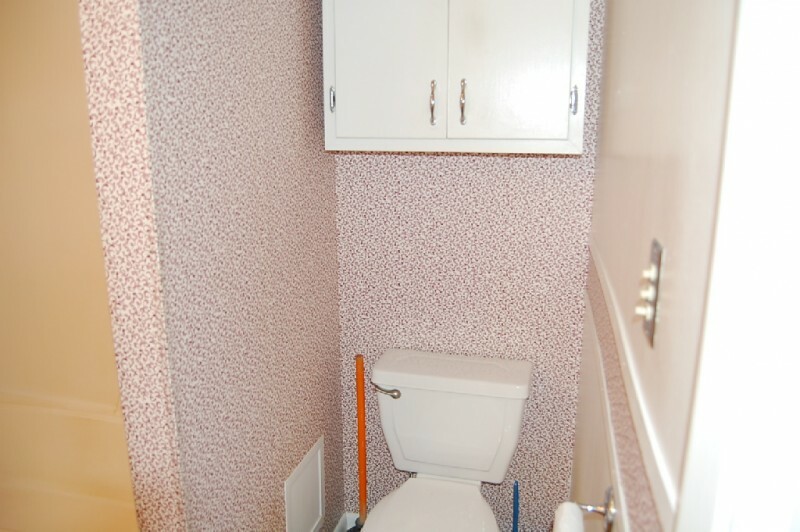 Large utility room with double sink and floor to ceiling cabinets allows for plenty of storage. 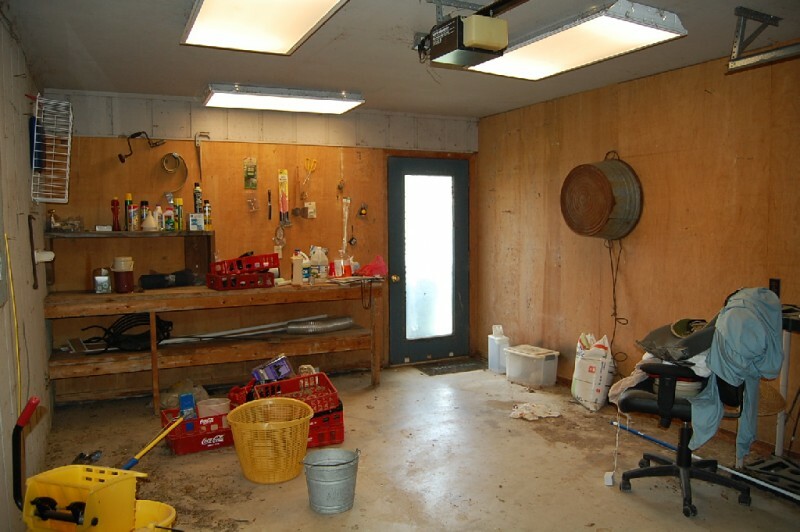 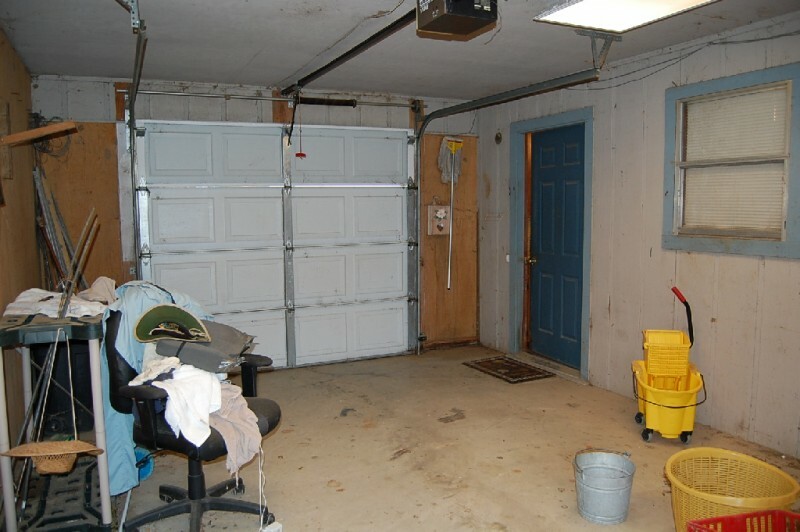 Workshop with garage door, perfect for your golf cart or lawn mower. 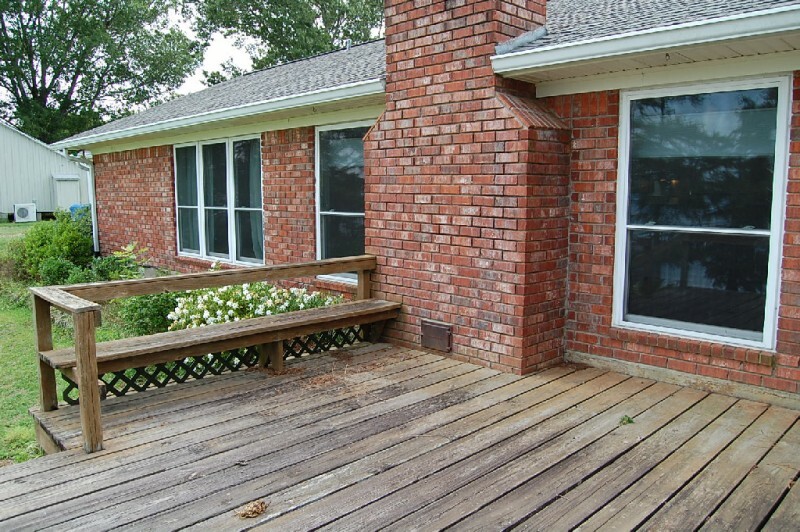 Open deck on back of the house is great for outside grilling. 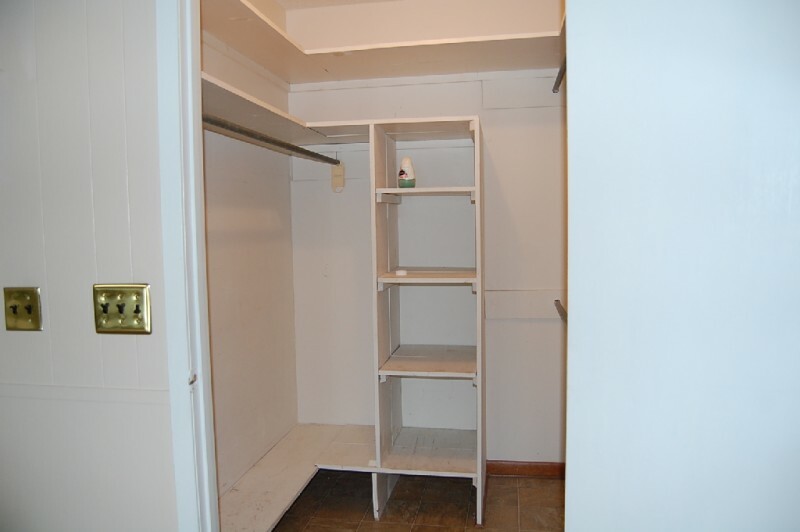 Outside storage room accessable from 2 car garage. 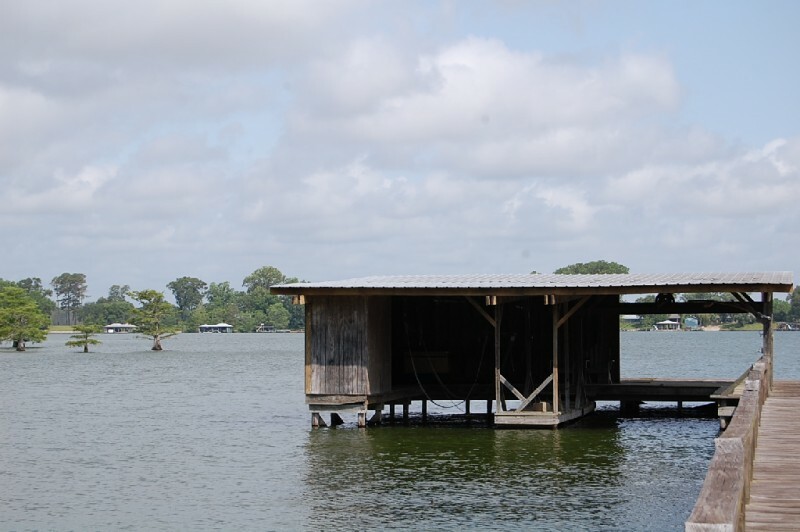 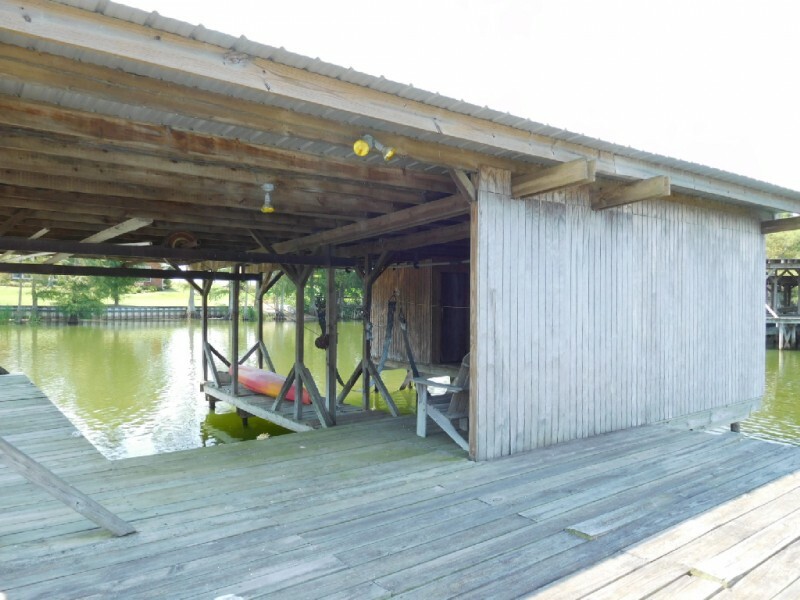 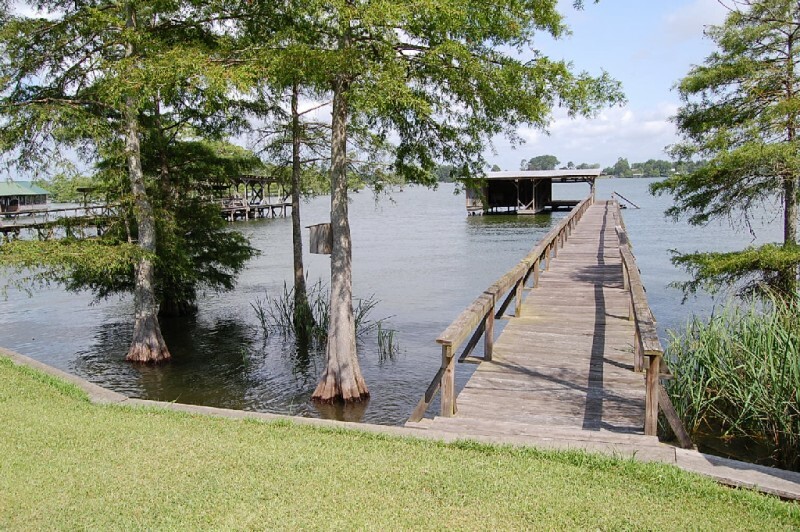 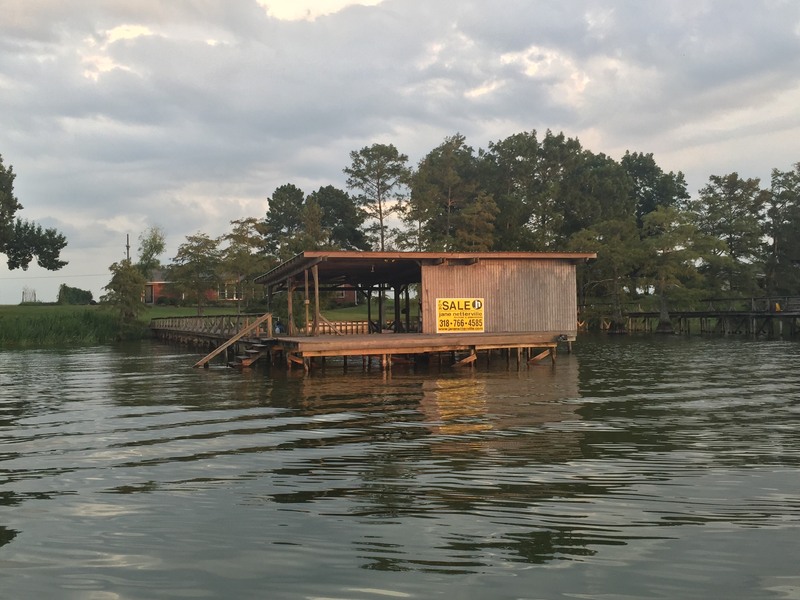 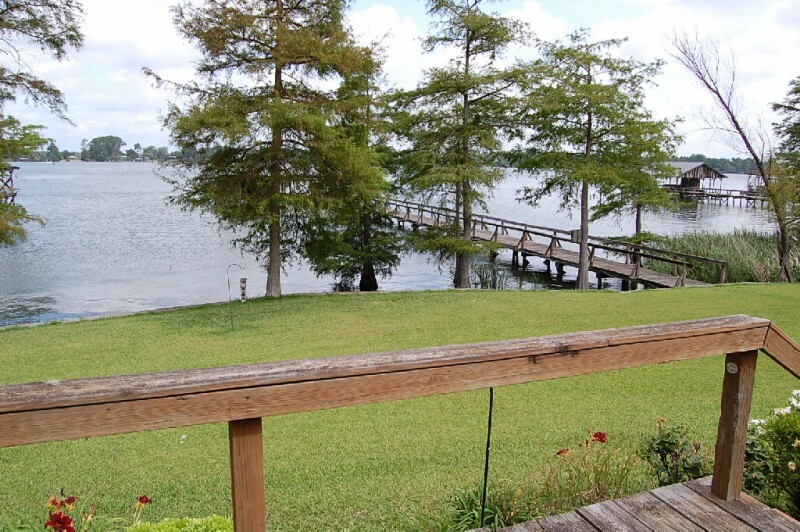 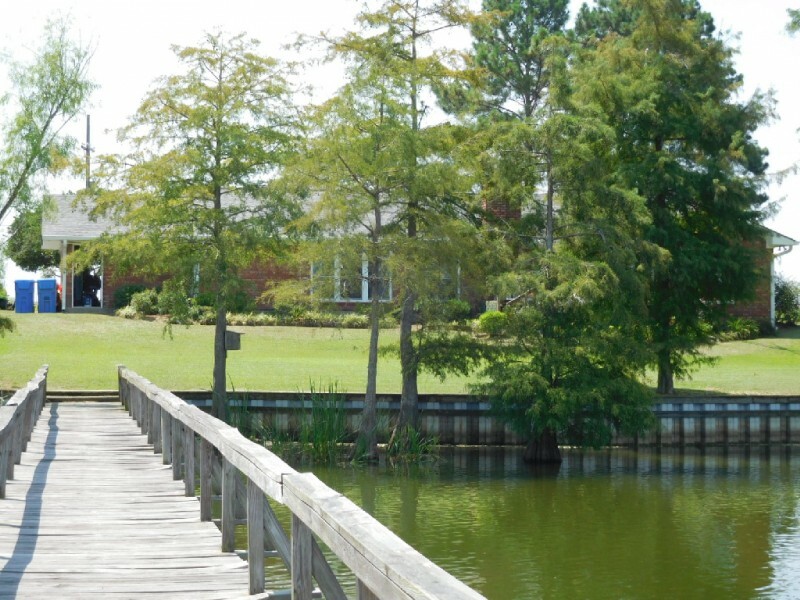 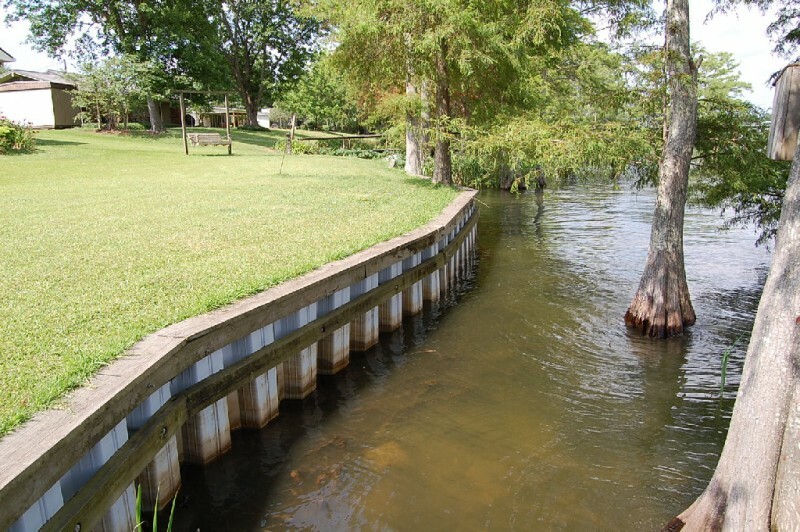 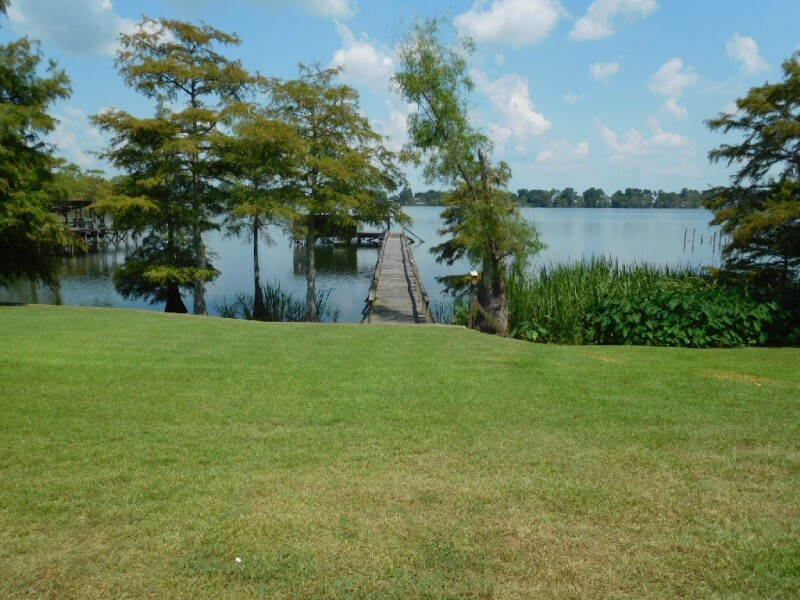 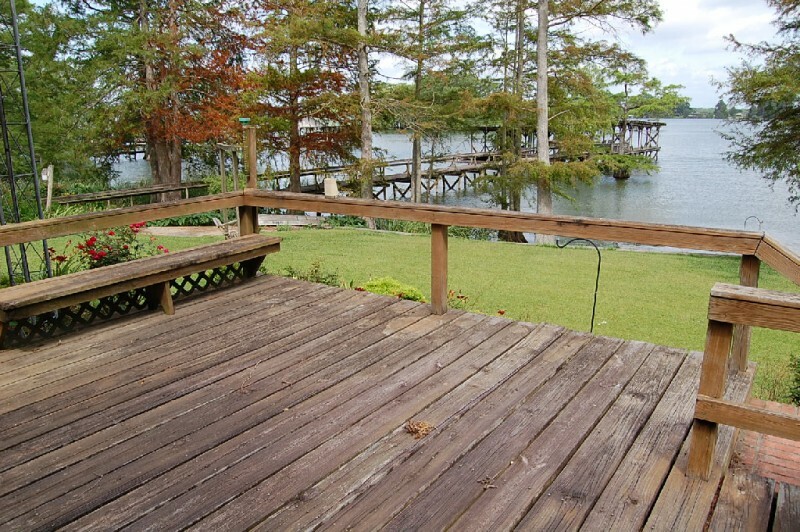 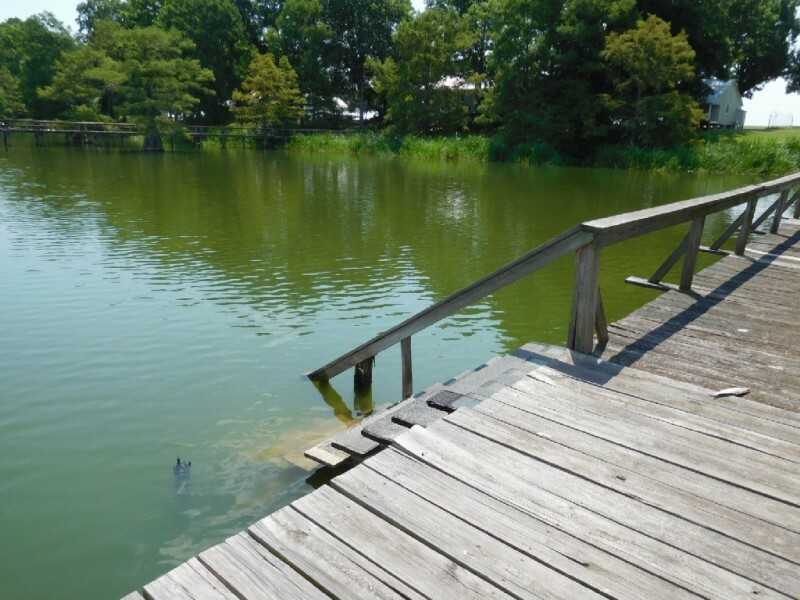 The pier has two nice covered boat slips one with an electric lift a Sundeck and swimming steps and a boat ramp.